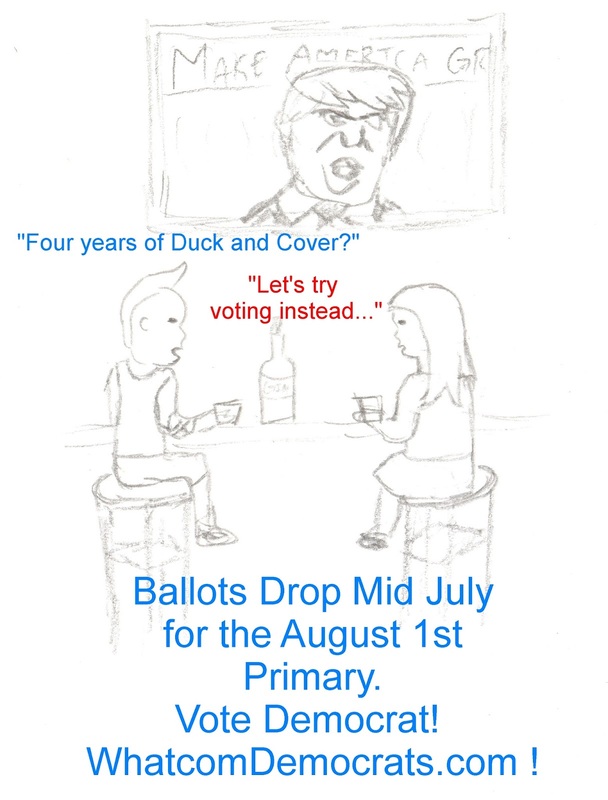 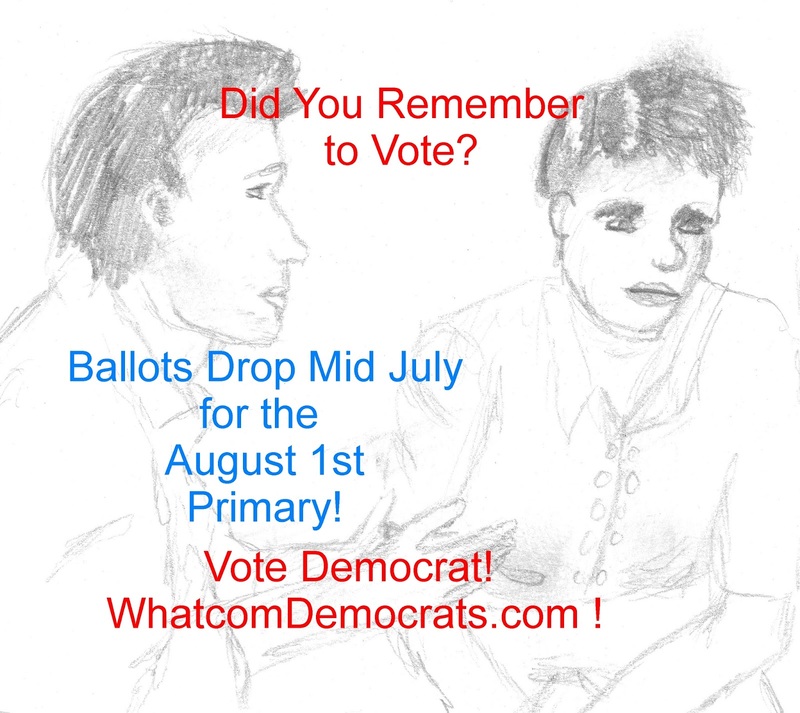 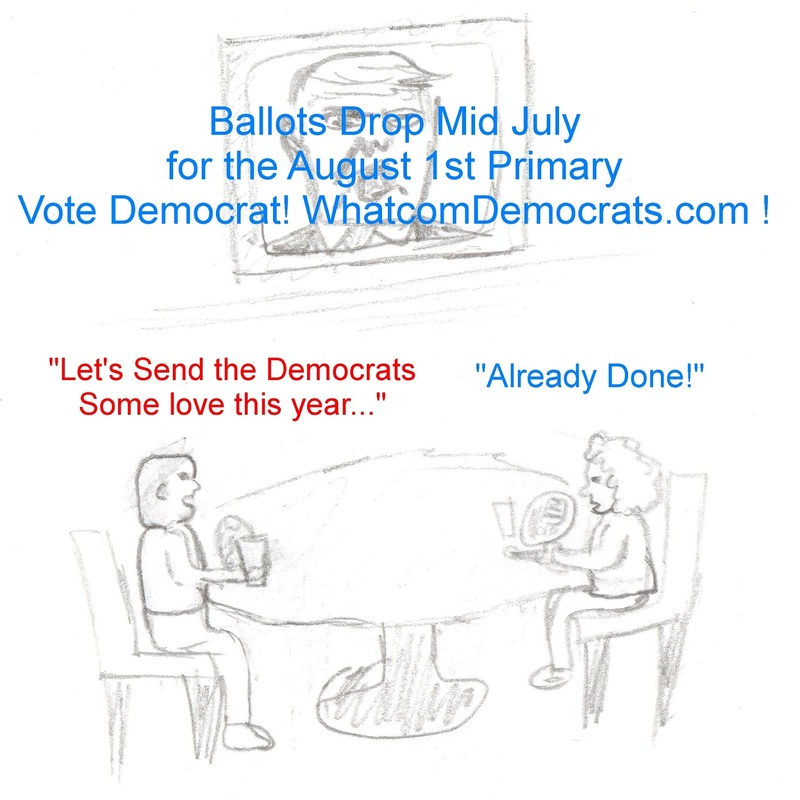 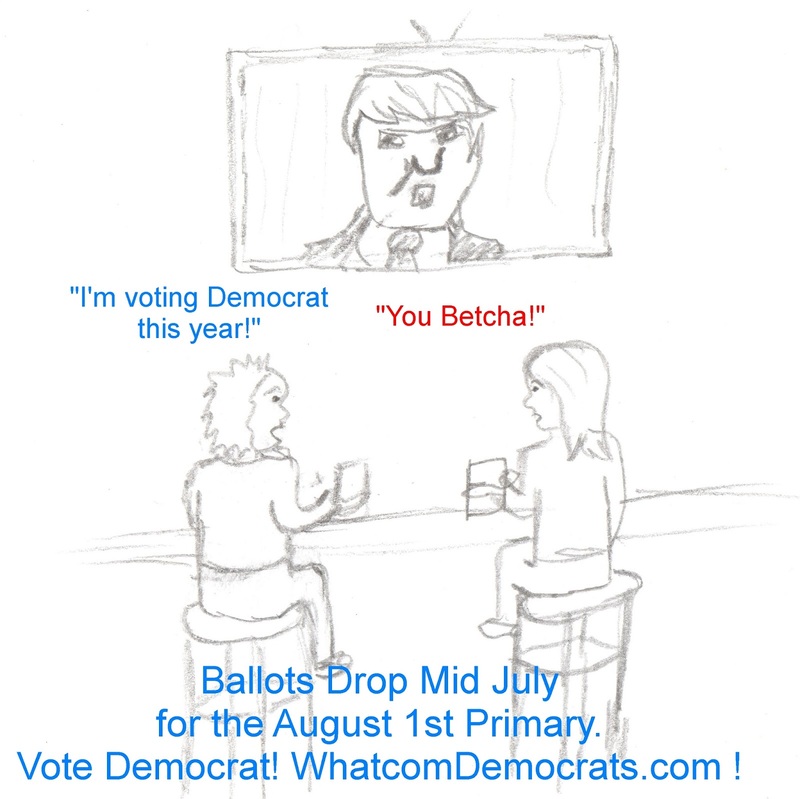 Bellingham Politics and Economics: Vote Democrat in the August 1st Primary !! Vote Democrat in the August 1st Primary ! !